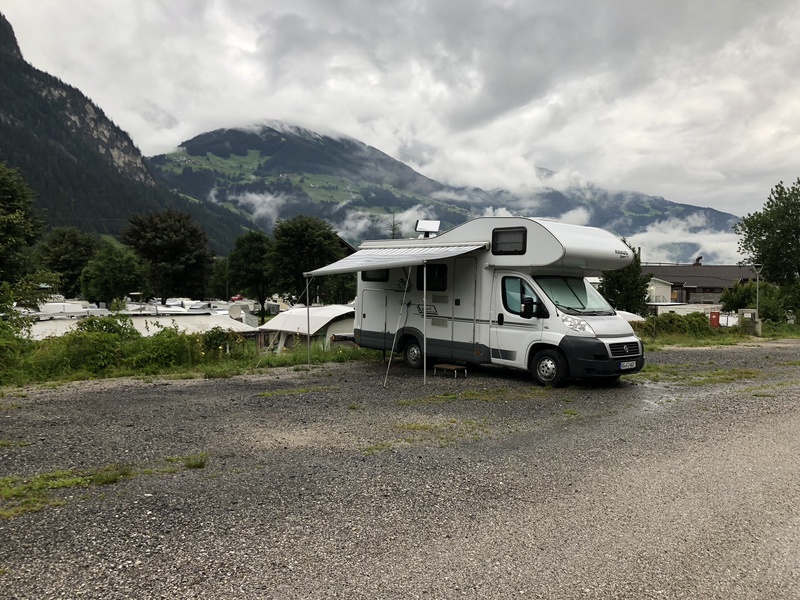 How To Prepare For Your Next Campervan Trip? Camping is a relaxing activity pursued outdoors, away from cities in the middle of nature, with fresh air. You can always set up a tent, or live in a campervan or motorhome when camping. Camping is always combined with other adventure activities, such as hiking or fishing or cycling. 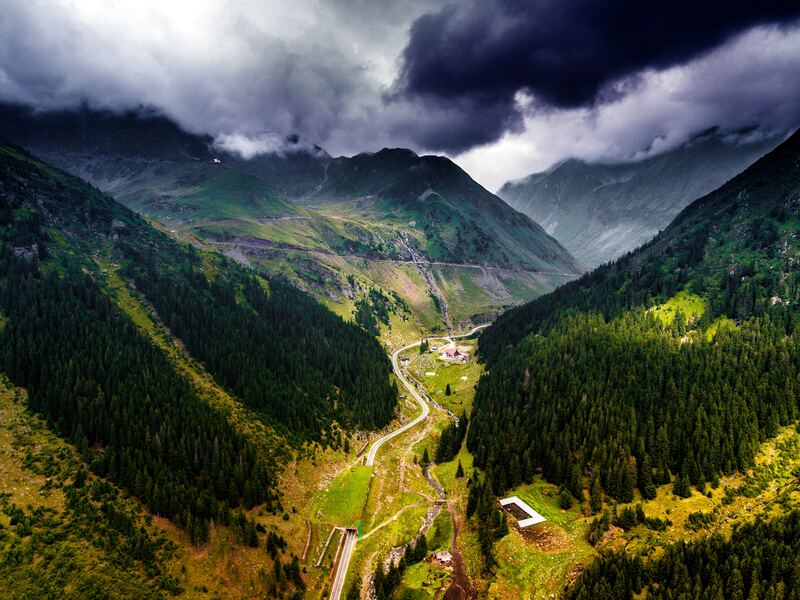 Find more about campsites in Romania. We all know that every heart belongs everywhere and that travel therapy is the most precious gift you can offer to your mind and soul. Trips are full of wonderful moments when you can easily breathe without any concern; there is no pressure to think about future or past because you truly live the present, the only way to be completely happy! 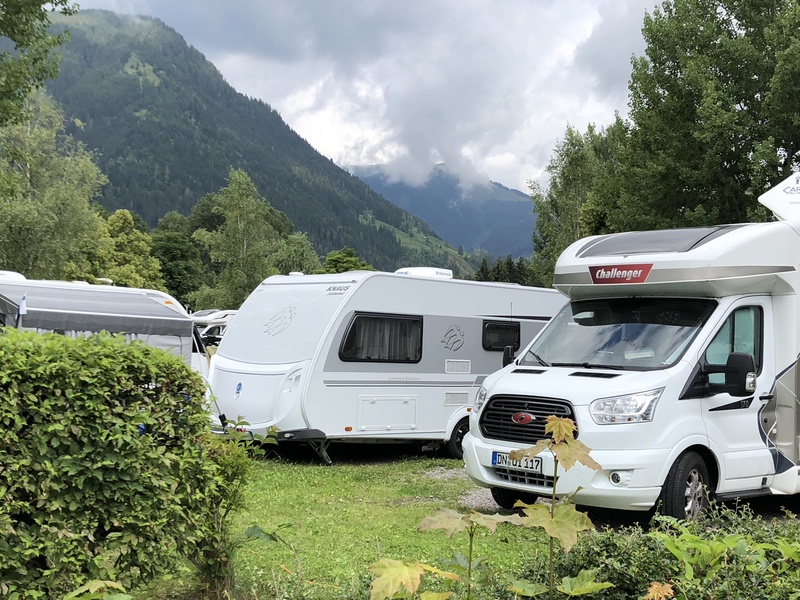 How Much Does A Campervan Hire Cost? 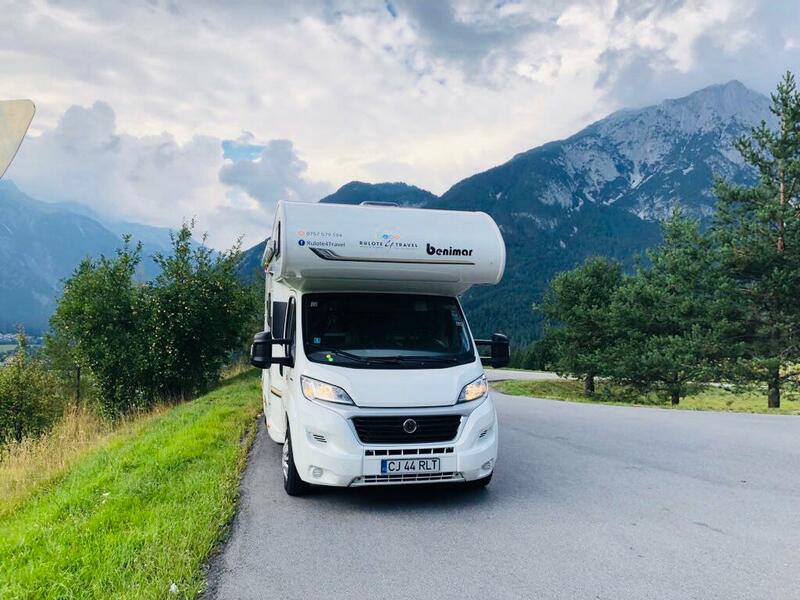 At bookyourcamper.com, we love to design stories and we value our clients wishes more than anything else; we take care of every detail of the trip and furthermore, we are flexible in terms of costs so your budget can remain well-structured. Travelling and going back home with money in your pocket? Yes, that’s possible! For some of us, organizing a trip is a beautiful part of the whole journey. In any case, it is not easy to organize such an experience and sometimes, you will find yourself tired and without enough time to make everything perfect. Taking into account your enthusiasm when it’s about travelling, bookyourcamper.com has developed a new concept which is called “Fly&Ride With Us”. 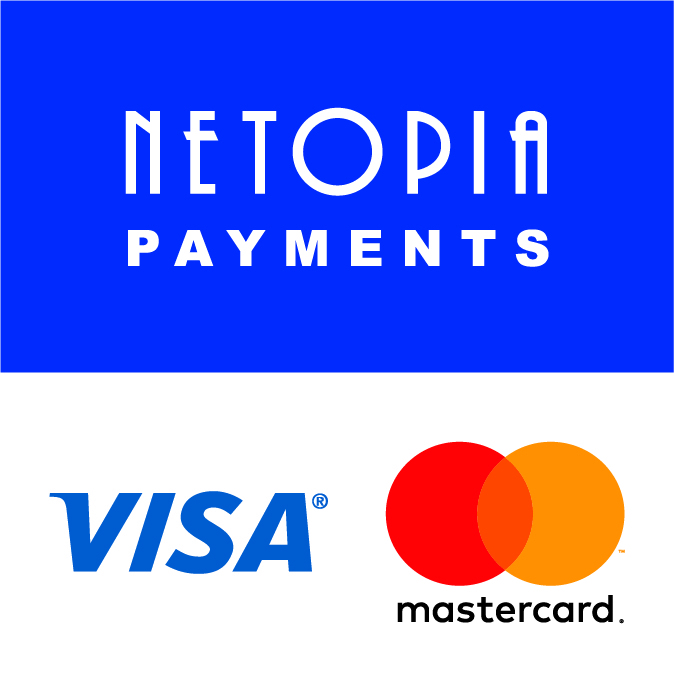 What does this mean and what are the benefits for you? If you haven't got any plans for this summer, we got you! 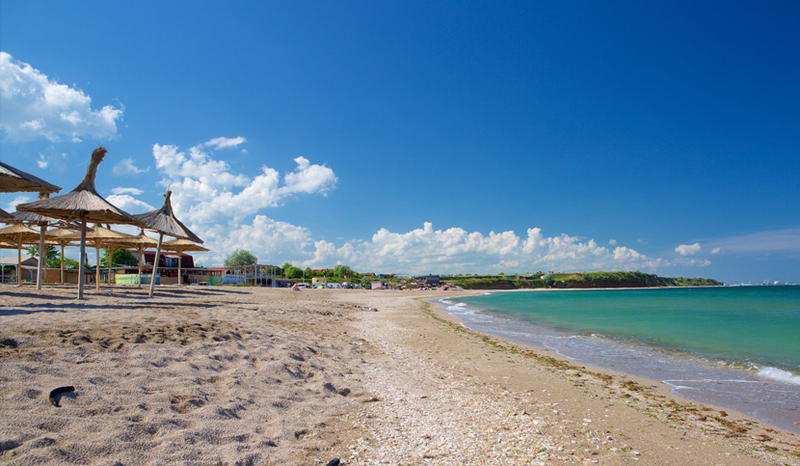 We offer you a tour from Western to Eastern Romania, to the Danube Delta and the Black Sea. Pack your things, you're going on holiday! 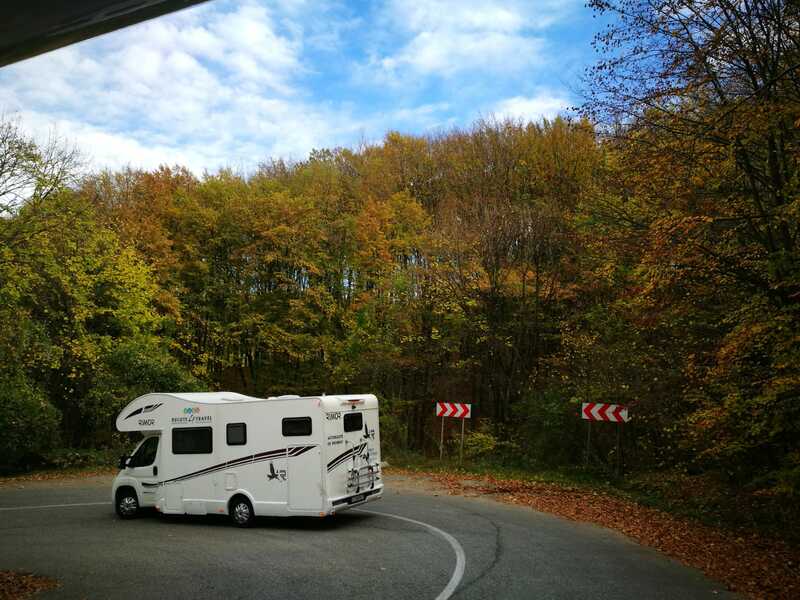 Why Visit Transylvania In A Campervan? 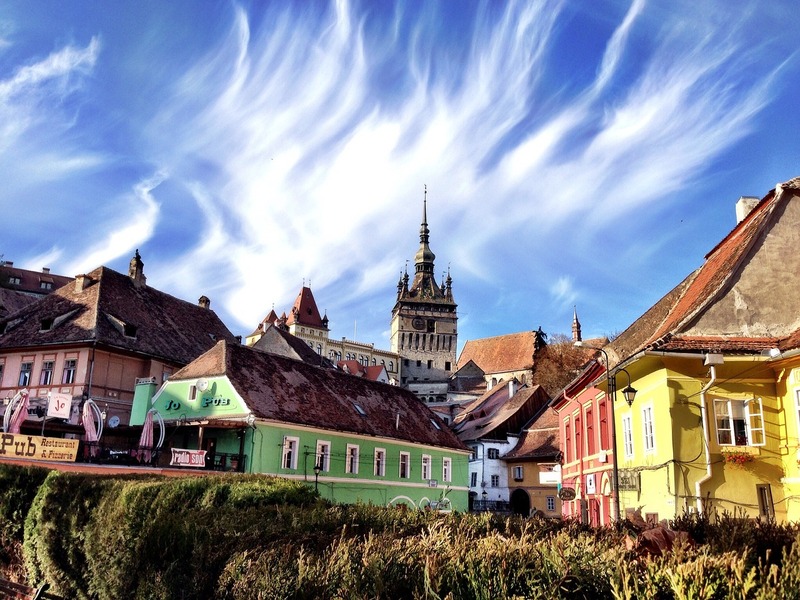 If you’ve always wanted to visit Transylvania so you could see where Dracula was born, you need to book our tour now. Find more about our destinations and what we’ll offer. Are you planning a holiday? You were thinking about travelling by campervan but you can’t afford buying one? 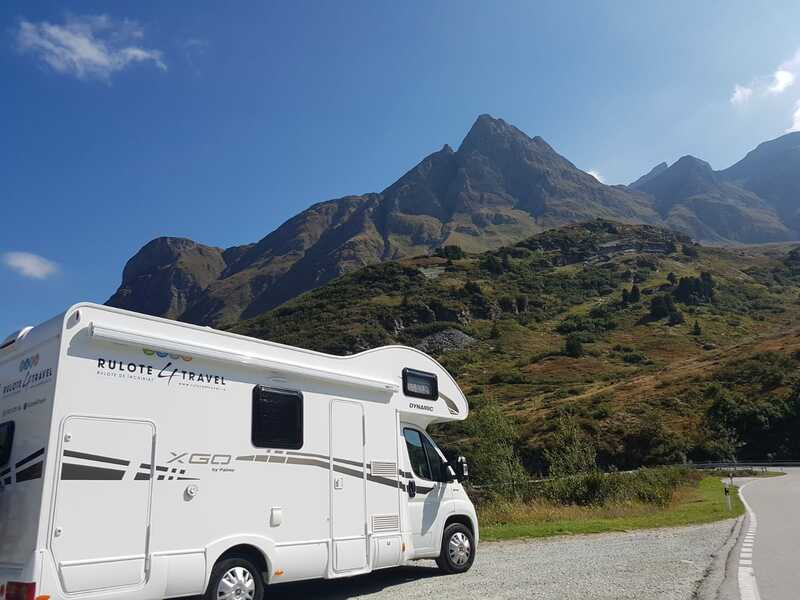 Find out what benefits you have when you hire a campervan instead of buying it. 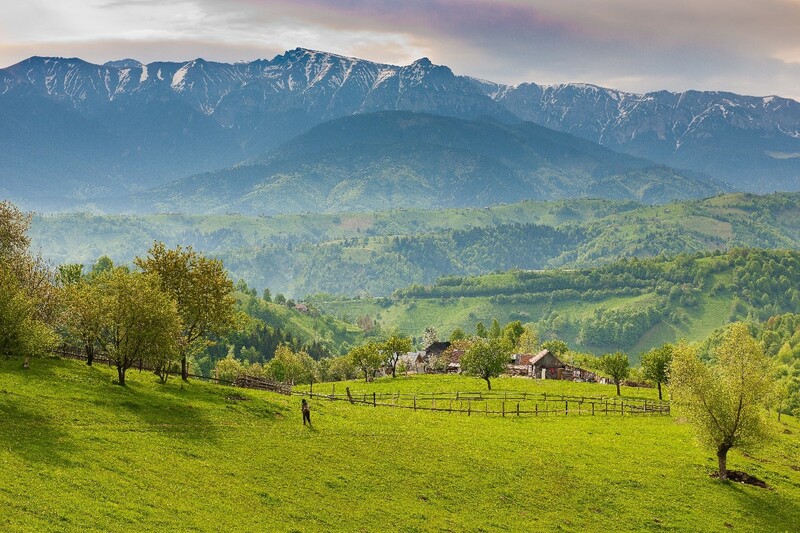 If you haven’t heard many things about Romania, you need to know that this country is absolutely worth a visit. 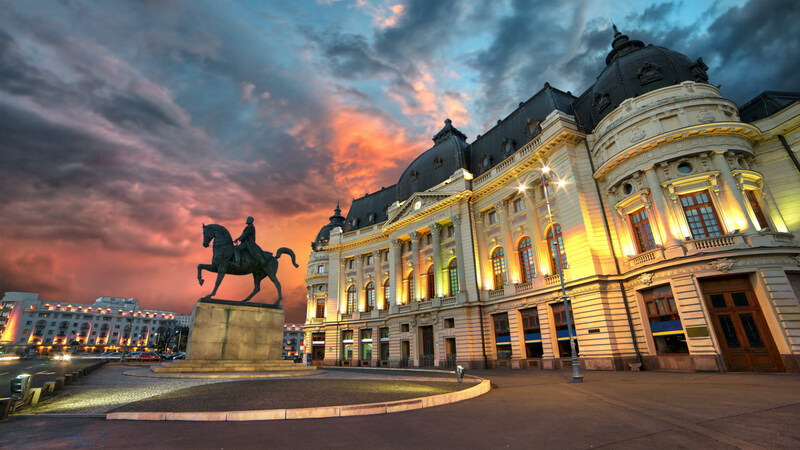 Read 6 reasons why you should make Romania your next destination. Are you a nature lover? Do you want to experiment a new way of travelling? 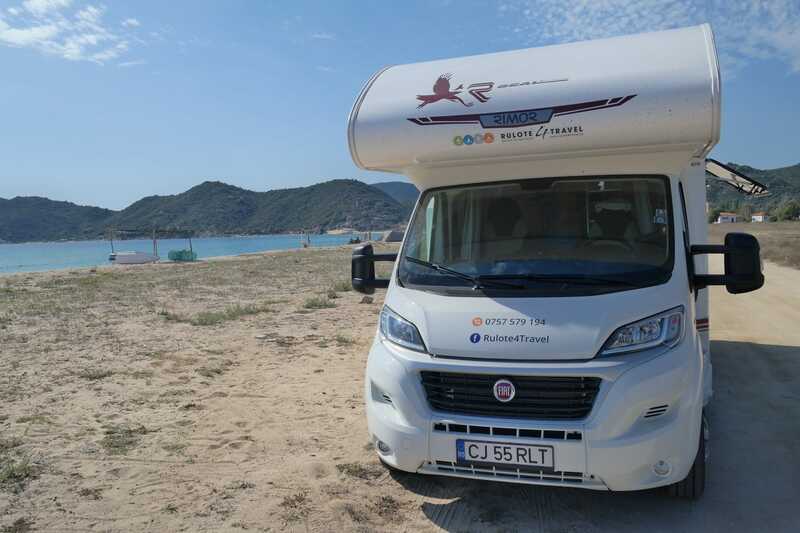 Find out what benefits you have when you choose to travel by campervan and how you can easily plan an amazing holiday.